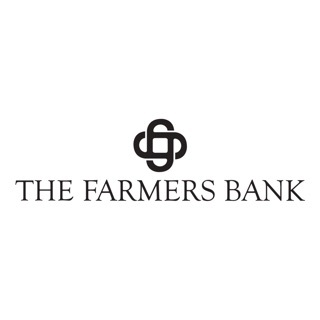 Farmers bank Mobile Banking is state of the art banking right from your mobile device. 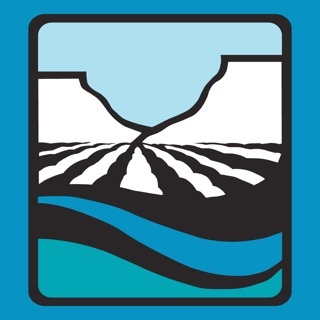 Farmers Bank mobile banking is fast, safe, and secure. Our mobile banking solution enables customers to use their Apple device to view alerts, check balances and view transaction history, transfer funds and pay bills. 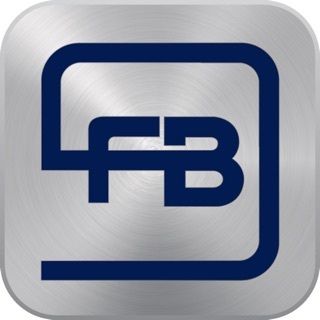 FB Mobile is a Free service that allows you to access your accounts anytime, from anywhere. 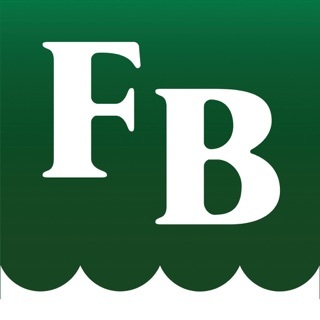 You must be a Online Banking customer to use FB Mobile. After logging into Internet Banking, you will click on the options tab, then click Mobile Setting tab to complete set up. Been a customer for a few months and have had several issues with the mobile app for iPhone in that time. Mobile Deposit feature has been problematic on and off. Unable to schedule recurring payments from app. Needs more attention. If you rely on a mobile app for most of your banking, you might need to look elsewhere. It helps me keep up with my balance and lets me transfer money when I need to! !